Let’s face it, when you wake up you sometimes need a kick in the pants. I do. I need a cup of coffee or something to get me going in the morning and out the door to work. 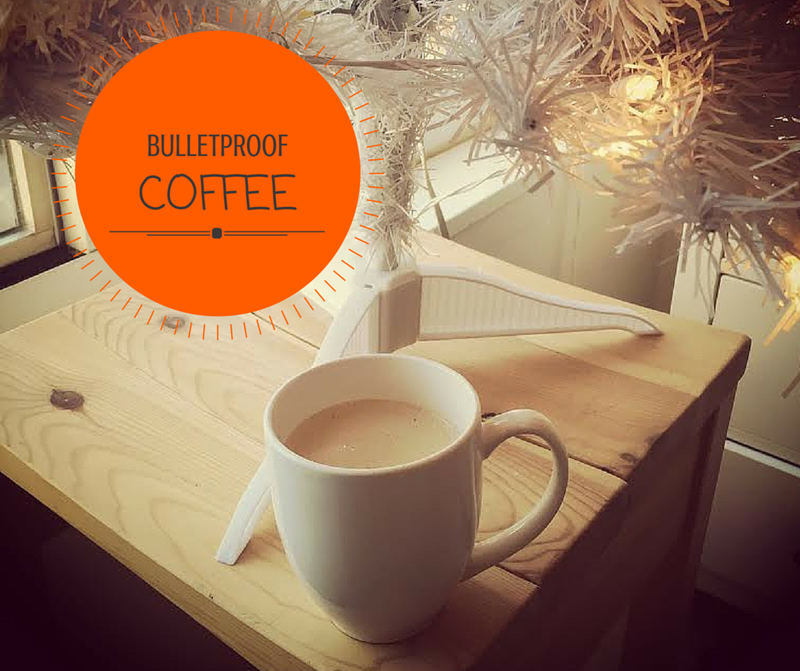 Well, I have discovered the best thing ever: bulletproof coffee. This is not just any coffee, it’s special. So special that I have replaced my normal 2 cups of coffee in the morning for just one. Miracle! Hang tight when I tell you the ingredients – coffee, butter (ghee) and coconut oil. Don’t stop reading now and knock on this concoction until you try it. Seriously. You need: a blender, 1 cup of hot coffee (dark roast is best), ½ tbsp. of ghee and 1 tbsp. coconut oil. Simply pour your cup of coffee in the blender, add ghee and coconut oil and pulse. I put mine on the milkshake setting. It’s worth a try. Let me tell you. My energy level is through the roof in the morning! Celebrities such as Shailene Woodley and Chris Pratt have this yummy coffee for breakfast. Well, I prefer to use coconut oil for my bulletproof instead of the MGT oil, or whatever its name is. Me too. Coconut oil is the best.